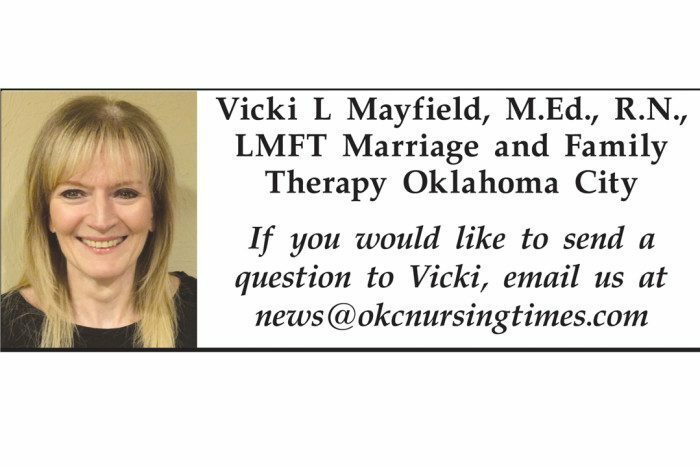 ASK VICKI: Q. I finally found a great guy after experiencing several “you’ve got to be kidding me” dates. Q. I finally found a great guy after experiencing several “you’ve got to be kidding me” dates. I gave up and planned some new activities that did not include dating. Then Mike surfaced. But something is bothering me and I wanted your opinion. A. I realize I was somewhat “needy” for a guy who was respectful, communicative and stable, just to name a few of the qualities I had on my list. I really did plan not to date anymore and invest my time somewhere else. Then I saw Mike on facebook. We had known each other many years ago so I decided to connect with him. We met for coffee and had an instant chemistry. He wants to buy a house which will require both of our incomes but Mike says we cannot live together unless we are married. So when we buy a house I will be paying for it but not living in it unless we are married. This all seems so fast. Its all good, I love him but it seems so fast. Do you think it is fast? When you think about marriage, it is probably best to put a lot of thought into the decision which means taking your time. Also something else to consider — buying a home together is a huge purchase. You are talking about marriage and buying a home after dating a man for a couple of months that you have not seen or talked to for several years. Also consider that you had put your life on a different path with new and exciting plans and suddenly you find Mike and the ball starts rolling very fast. You have not had much time to catch your breath before having some big decisions to make. If you are feeling things are moving too fast then they probably are!! Do you have to buy a house right now? Can he buy the house and then you get married when you are ready; not because Mike says you can’t live in the house unless you are married? Also, if Mike wants to buy a house but needs your income to make it happen…….do you want to buy a house right now? Candice, I would encourage you to get off the train at the next station and really think about the plan Mike has and soul search if this is also the plan you want. 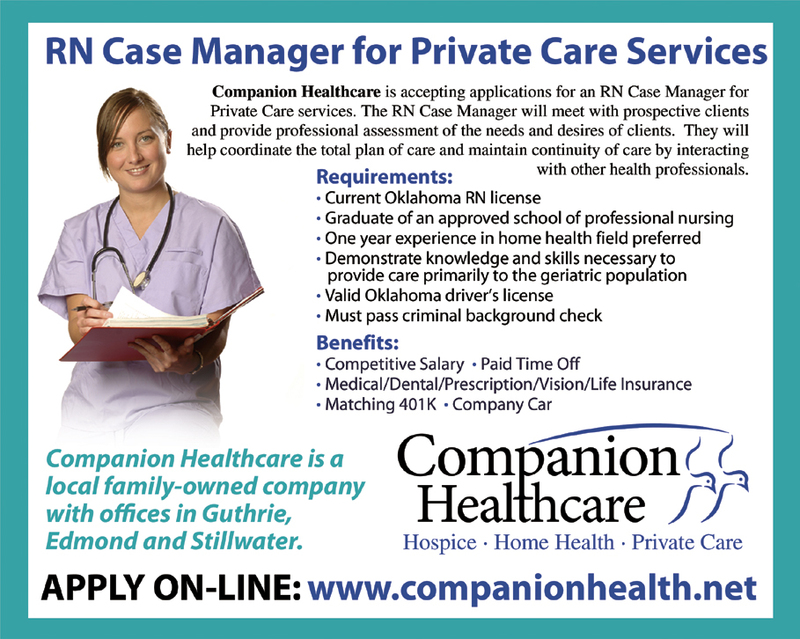 Companion Healthcare is accepting applications for an RN Case Manager for Private Care services. The RN Case Manager will meet with prospective clients and provide professional assessment of the needs and desires of clients. They will help coordinate the total plan of care and maintain continuity of care by interacting with other health professionals. NURSE TALK: If you were a flower, what kind of flower would you be and why?